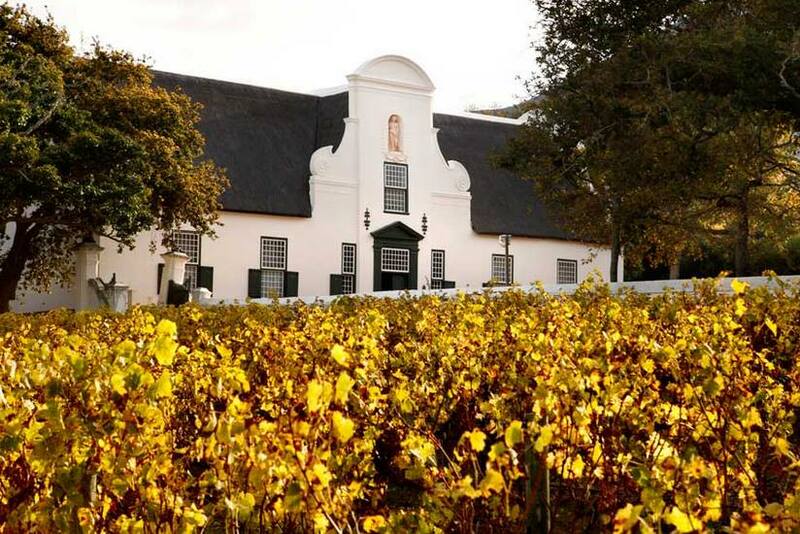 The beautiful Constantia Wine Route may not be as well-known as the famous Cape Winelands, but for those seeking more intimate wine tours in Cape Town, this route offers a conveniently located exploration into the world of wine. The fertile Constantia Valley began to function as a wine-growing region in 1685, making it the oldest wine route in the Southern peninsula. Today, the route comprises just nine estates that are set against a scenic background of mountains and woodlands. 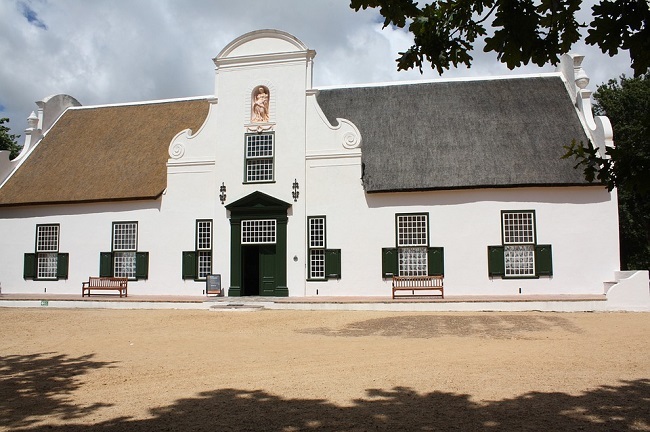 As Constantia is situated less than half an hour from the City Centre, its location in the southern suburbs make it ideal for visitors who want to enjoy wine tours in Cape Town without having to venture too far. Location aside, this wine route offers plenty of other highlights, from fine dining to historic landmarks, picnics and intimate cellar tours. 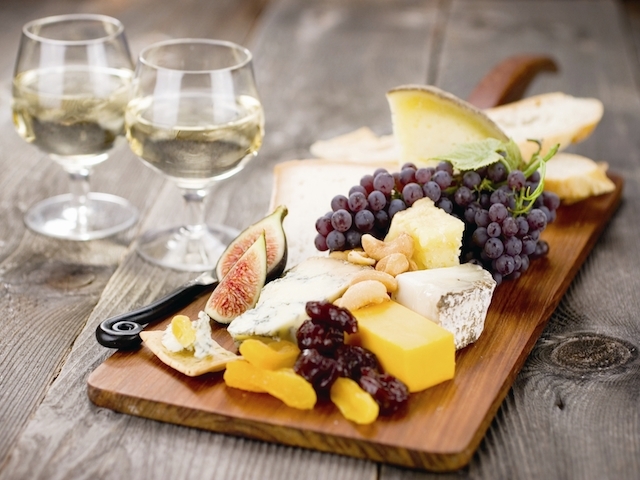 Where Else to Enjoy Wine Tasting Tours in Cape Town? Done the Constantia Wine Route and keen to see the rest of the peninsula’s vineyards? 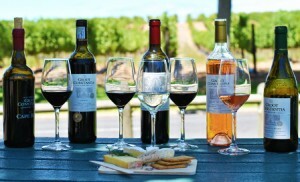 The Cape Winelands is another place that offers excellent tours. Here, you can choose between half day wine tours and full day wine tours in Cape Town depending on your time and preferences. Have you recently been wine tasting? Share your experience below and let us know which Cape wines you enjoyed the most! 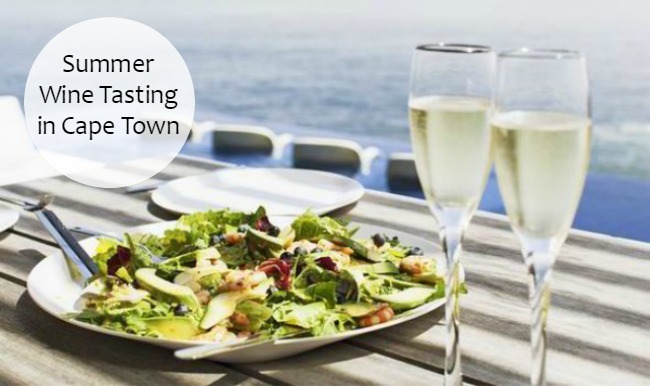 To get you started, my favourite wine is the Methode Cap Classique – Cape Town’s very own champagne. Aaaand… go!